Botox injections are the most common cosmetic procedures performed in the US and continue to grow in popularity. Dr. Lin Yang is a certified Botox application physician who trained with members of the Botox National Education Faculty program in the US. Botox is a purified protein that relaxes muscles by blocking nerve impulses.Tiny doses are injected under the skin to eliminate wrinkles and expression lines. Areas treated with Botox include the forehead, frown lines, crow’s feet, lips, chin, and neck bands. Many patients get Botox injections over the lunch hour and return to work with no sign of having been treated. 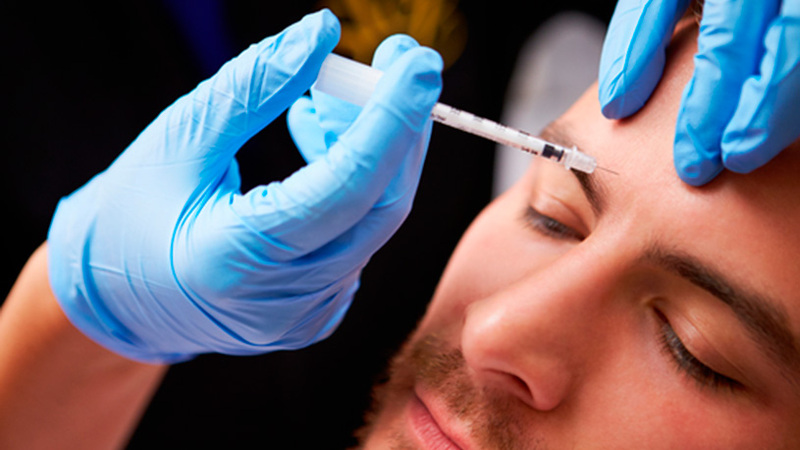 The combination of topical anesthetic and a tiny needle makes Botox injections a painless experience that requires no recovery. It takes Botox 3 days to relax the wrinkles and the effect last 3-6 months.